Wireless devices are becoming smaller, more user-friendly and more pervasive. 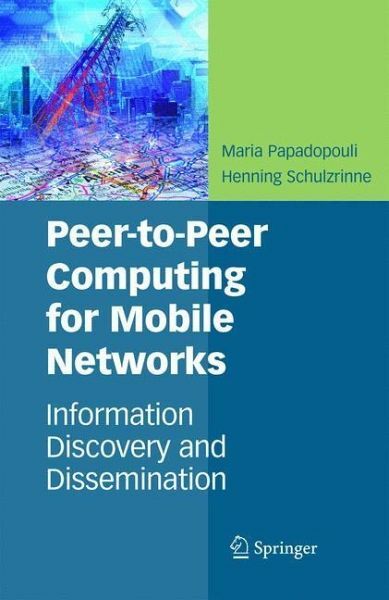 Peer-to-Peer Computing for Mobile Networks: Information Discovery and Dissemination discusses research results on data dissemination in mobile networks and peer-to-peer systems for mobile devices.An important research challenge within this book is to accelerate the data availability and enhance the dissemination and discovery of information when mobile hosts face changes in the availability of bandwidth and loss of connectivity to the Internet. Themain focus of this book is a novel resource-sharing mechanism for mobile devices, which introduces a new paradigm of information-sharing cooperation among mobile devices not necessarily connected to the internet.Peer-to-Peer Computing for Mobile Networks: Information Discovery and Dissemination is designed for researchers and practitioners in industry. 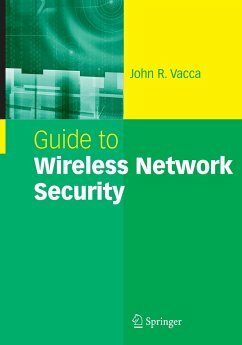 The book is also suitable for advanced-level students in computer science and electrical engineering. 7DS architecture for information sharing.- Performance analysis of information discovery and dissemination.- Empirically-based measurements on wireless demand.- Modeling the wireless user demand.- Conclusions and future work.